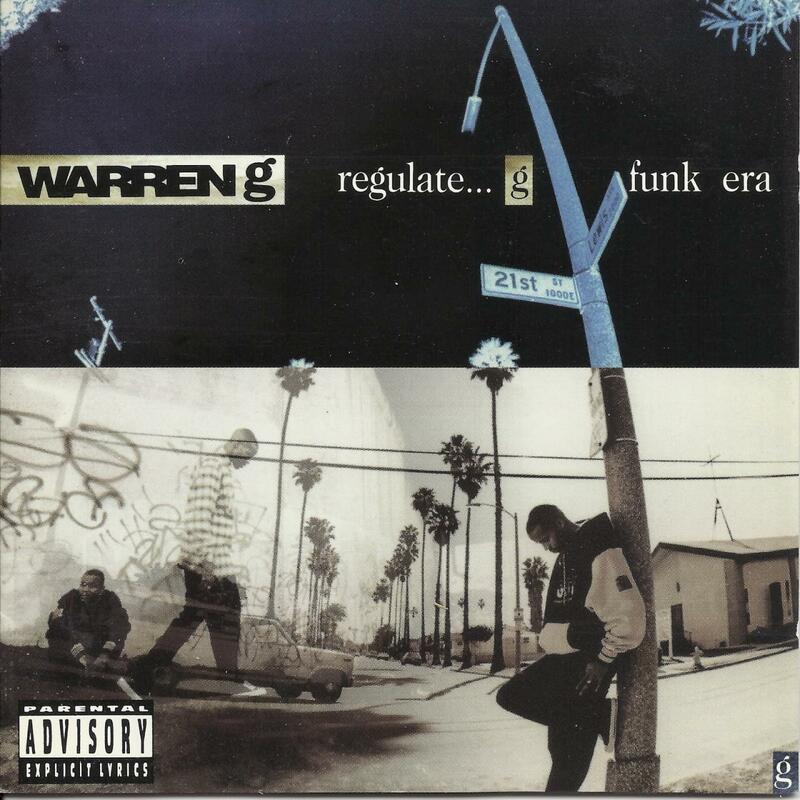 24 years ago today, Long Beach’s Warren G dropped his iconic, Regulate…G Funk Era. The album had instant commercial success, debuting at No. 1 on the Billboard Top R&B/Hip-Hop chart. The album featured the hit single “Regulate,” with a stellar feature by Nate Dogg. It became an instant West Coast anthem, even going as far as appearing on the soundtrack to Above the Rim, starring Tupac. Warren G and Nate Dogg were not strangers when this collaboration happened. They had previously worked together in the group 213, alongside a young Snoop Doggy Dog. 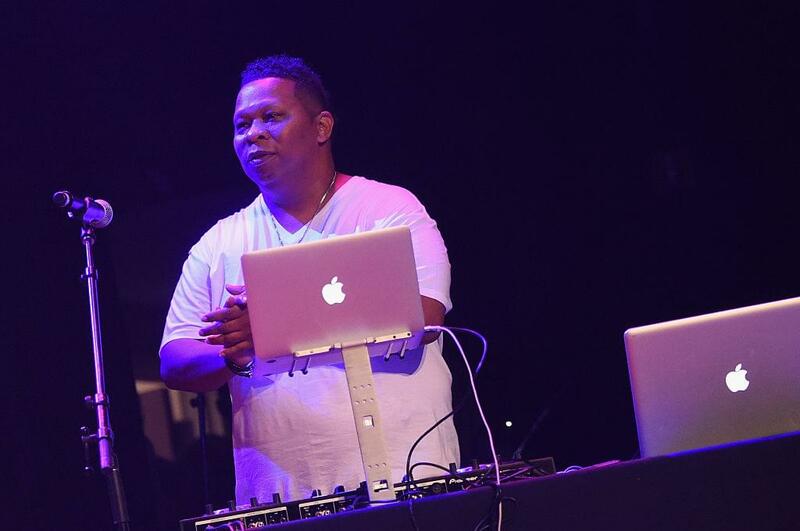 Warren has had major influence in the West, as he is credited to be the person who introduced Snoop to Dr. Dre. Before “Regulate…G Funk Era” dropped, Warren G helped Dre on The Chronic and other projects the Compton native was working on. Warren’s album was executive produced by the late Chris Lighty. The Def Jam visionary took Warren on the road and made it mainstream across New York to stand out from the rest of his legendary peers. Lighty’s strategy proved to be a perfect one, as the album was certified platinum by the RIAA two years following it’s release. The West Coast salutes you, Warren G.